A great news for the fans of Lenovo laptops, this Chinese Computer manufacturing company has launched two new laptops in the Indian market on Thursday. Both of these laptops are touch based IdeaPad laptops with Windows 8 operating system. 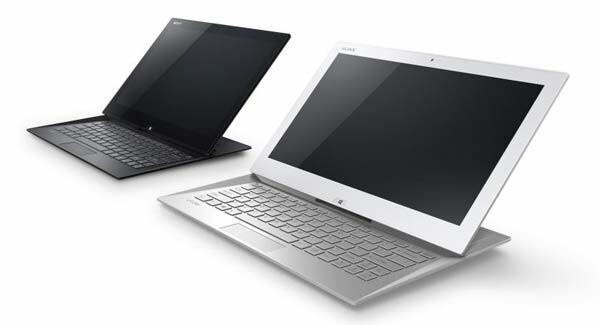 These are the latest models of Lenovo’s IdeaPad Z series. Lenovo has packed both the models with Windows 8 Pro OS, they are powered by the Intel third generation core processors. The IdeaPad Z400 has been with a 14 inch LED touchscreen display with 1366 x 768 pixels resolution, and the IdeaPad Z500 has been packed with a 15.6 inch LED touchscreen display with same resolution. The specs of these two devices are given below. The IdeaPad Z400 is powered by the Intel’s processor, it can support up to third generation core i7 processor. The ration of the screen is 16:9, it has a Backlit LED HD display. This device has a big storage ability, the Hard Drive space is 1 TB and the RAM is a 16 GB DDR3 RAM. This WI-Fi enabled laptop has an HD camera with 720 pixels resolution. There are 2 ports for USB 2.0 and USB 3.0 with a 2-in-1 card reader. It’s dimensions are 345mm x 245mm x29mm (WxLxH) and it weighs 2.3 kg. The IdeaPad Z500 also supports the Intel core i7 processor up to the third generation. It has a 15.6 inch large LED Backlit HD touchscreen display, the ration of this display is 16:9. This device has been packed with an 1 TB RAM and 1 TB Hard Drive space. 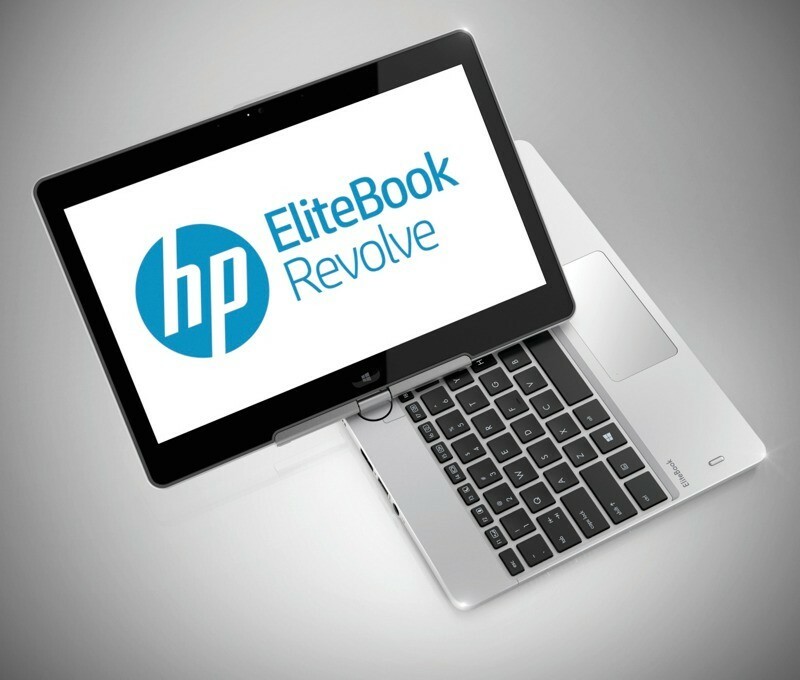 There is an integrated 720 pixel HD camera camera at the front of the laptop. The backup time of the battery is 6 hours. The dimensions of this laptop are 375mm x 263mm x 28mm (WxLxH) and it weighs 2.9 kg. Lenovo has packed them with a special app “Lenovo Companion”, it gives an easy access to several product of Lenovo. The Lenovo products are known for good performances and these two devices won’t be any exceptions. 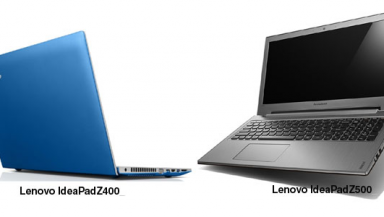 The company has priced the IdeaPad Z400 and Z500 at Rs. 47,990 and Rs. 53,590 respectively in the Indian market.